Today’s podcast was recorded at our recent event A Guide To Pride, Christian Perspectives. We were joined by Sara Gillingham, Lucy Gorman and Luke Dowding who each shared their own experiences of organising a Christian presence at Pride events. We were also joined by Revd. 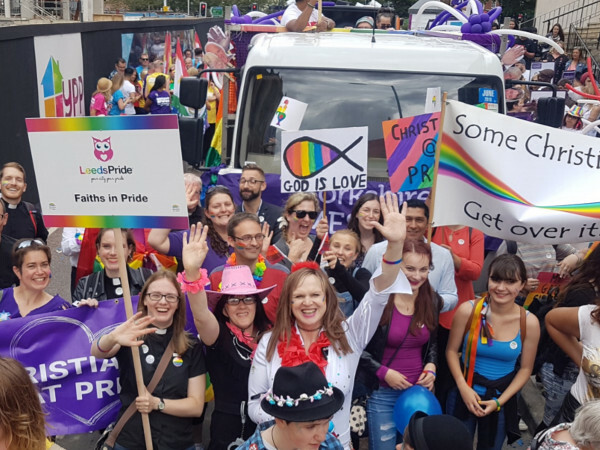 Anthea Colledge, Anglican Chaplain, Universities’ Chaplaincy in Leeds & Lead Chaplain, University of Leeds, who spoke about her research into why Christians attend Pride and her own experiences of Pride events, which you can listen to here.